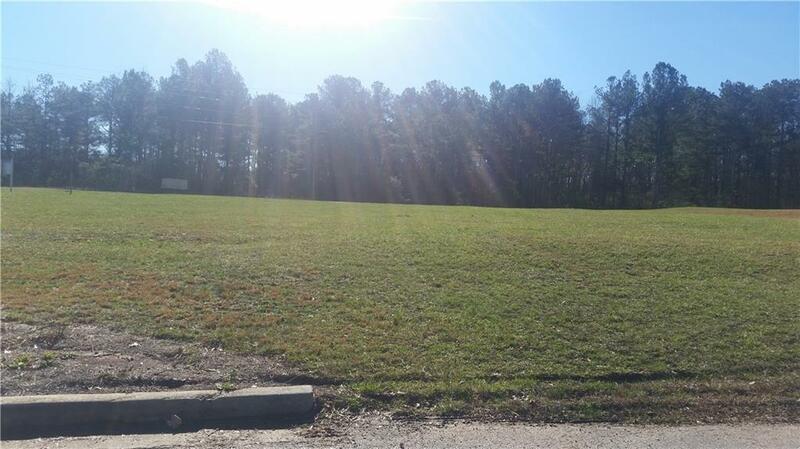 1 acre commercial lot in shopping center that includes retail, business and restaurants with approximately 200 feet of highway road frontage. 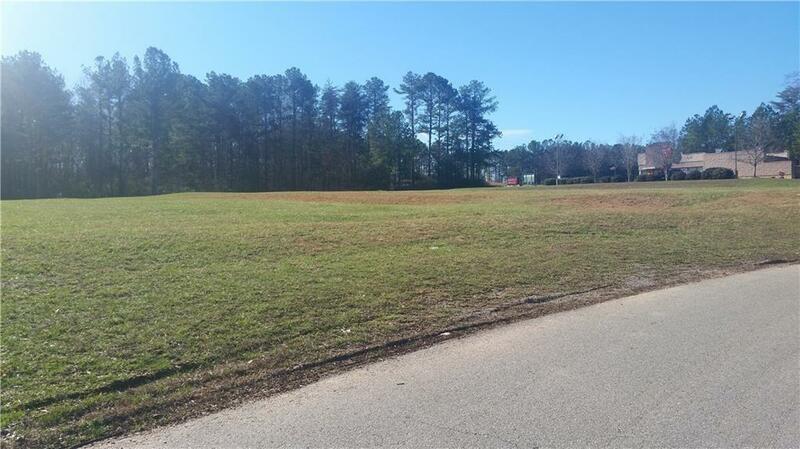 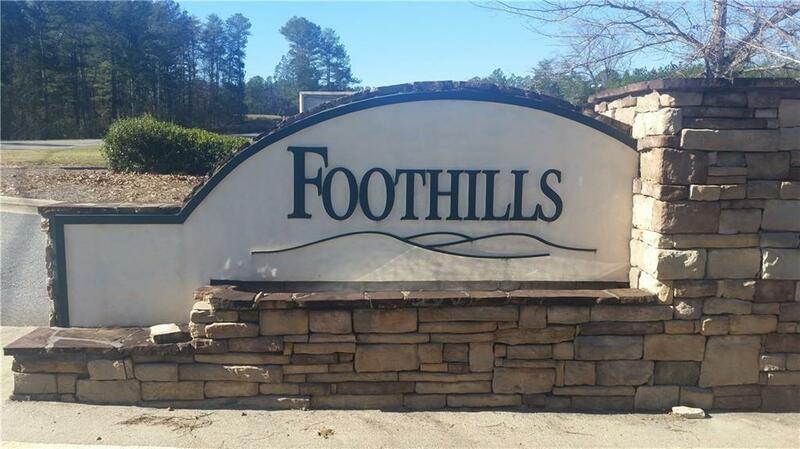 Lot is located next to the Huddle House when entering into the Foothills Shopping Center. 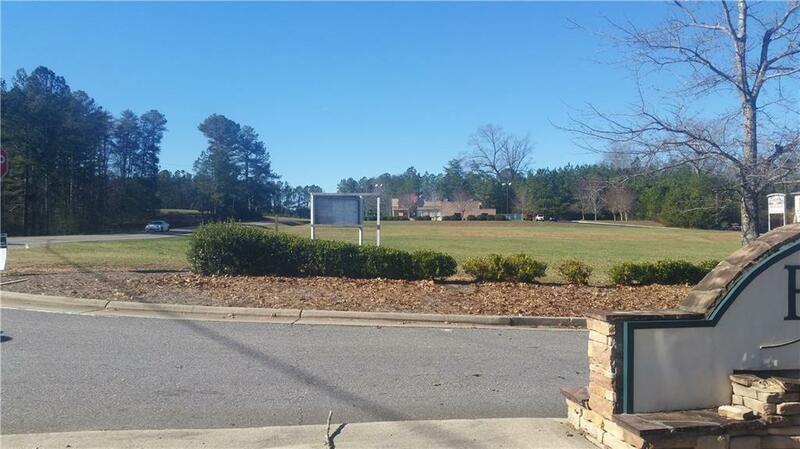 2 additional parcels are available.